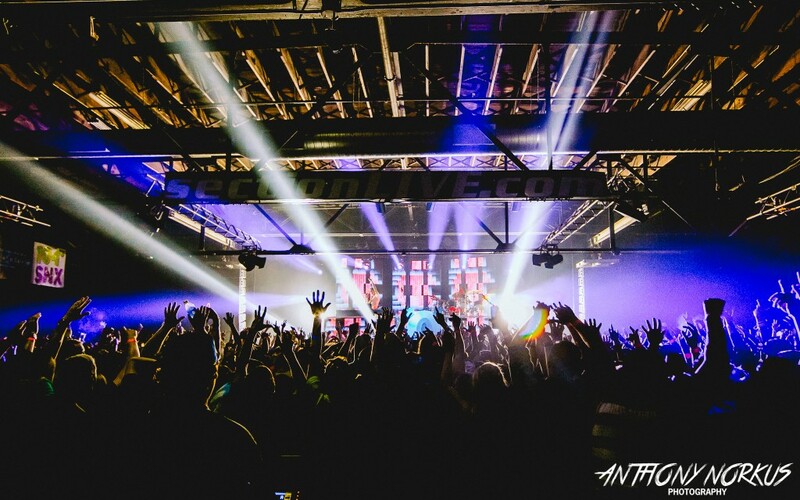 Troyboi, Herobust, Blackbear, Bryce Vine and much more are on the bill for the two-day electronic/rap festival at Grand Rapids’ Belknap Park in August. Browse the lineup for both days at Local Spins. House music star Kaskade, rappers Wiz Khalifa, Troyboi and Blackbear, and electronic music kingpins Big Gigantic and Louis the Child will light up the Breakaway Music Festival being held Aug. 23-24 at Grand Rapids’ Belknap Park. Herobust, Wax Motif, Bryce Vine, Kid Quill, Mersiv, Emogee, Cookn, D-Wrex, Kar Pow, Super Future, Stratz, Twinz and Saylin, with Friday’s stage lineup hosted by Grand Rapids’ DJ Jay Vee and Saturday’s by Choff. A silent disco atop Belknap Hill will also boast performances by dozens of DJs over the weekend. “Our focus with the lineup is to curate a unique blend between pop, hip-hop and dance music,” said Jenna Meyer of event promoter MiEntertainment Group, adding that the 2019 festival will feature some new vendors. The all-ages festival will run 4-11 p.m. Friday and 3-11 p.m. Saturday. Tickets — $40 daily or $75 for both days – are available online at michigan.breakawayfestival.com. VIP options also are available starting at $80 for one day or $155 for the weekend. Breakaway – which started in Columbus, Ohio, in 2013 – now stages music festivals in four cities: Columbus and Grand Rapids on Aug. 23-24, Charlotte, N.C., on Oct. 4-5 and Nashville, Tenn., Oct. 11-12. 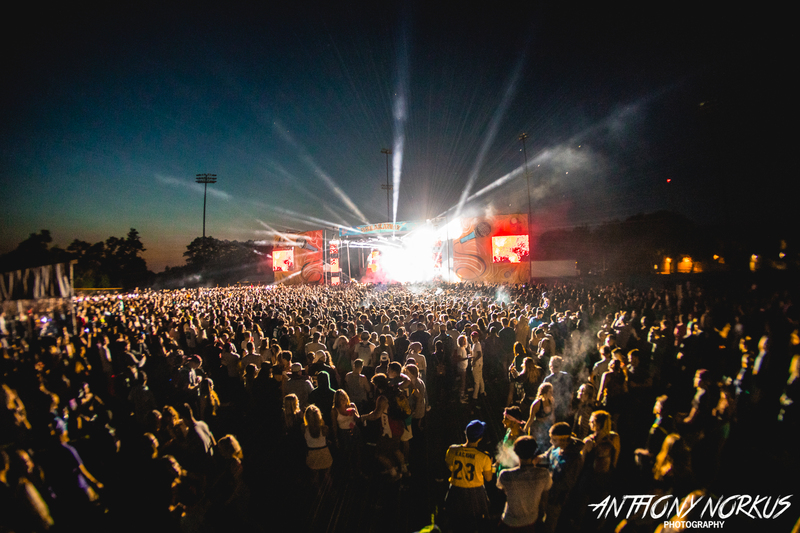 Held for the first time in Grand Rapids in 2017 with stars such as Travis Scott and Zedd – and billed as the largest outdoor festival ever held in Grand Rapids – the second-year event drew even bigger throngs of thousands for headliners Odesza and Khalid, along with many other acts. Get more information online at breakawayfestival.com. Revisit Local Spins’ coverage with photo galleries and videos of Breakaway 2017 and 2018.